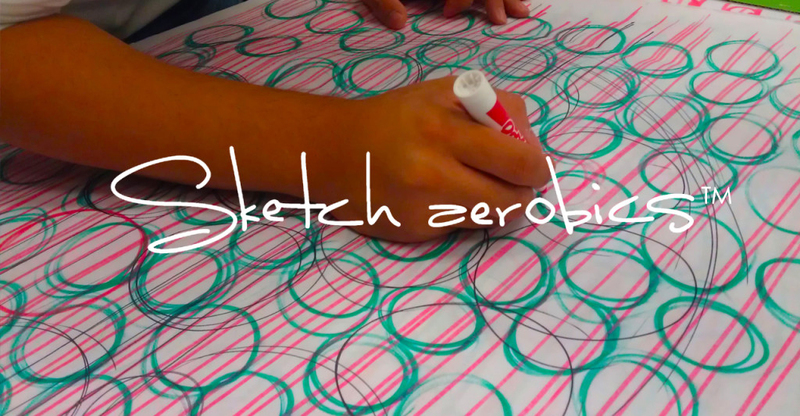 SKETCH AEROBICS, Co-founder and creator of the methodology used by Sketching Lab in Costa Rica. We are truly blessed to share our knowledge in design and creativity with the students this year at the 3rd annual Sketching Lab in San Jose Costa Rica. It was a memorable week and we will keep each and everyone dearly to heart. To be in the same space as Patrick Ballesteros and John Timms and to feel and learn their wisdom & energy is priceless. We hope the students continue to find new ways to stay inspired and adapt learning from this event into their lives and career. Costa Rica gave us new perspectives in life and design. Thank you very much and we hope to hear from everyone again.